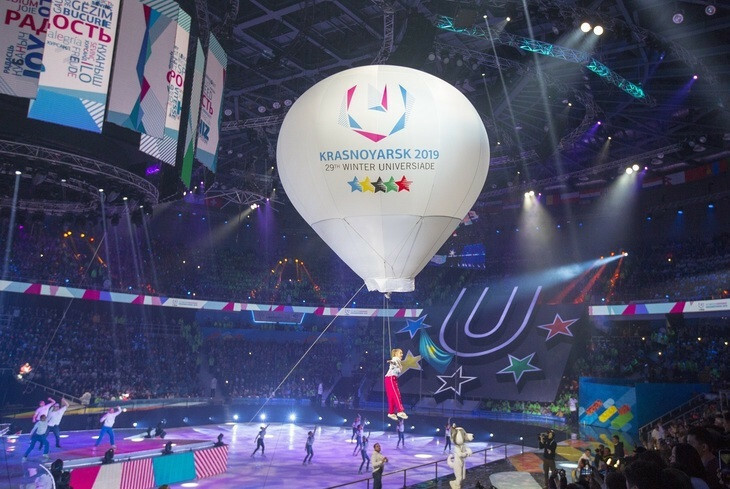 Krasnoyarsk 2019 has released a clothing line complete with the slogans and logos of the Winter Universiade in Russia next year. 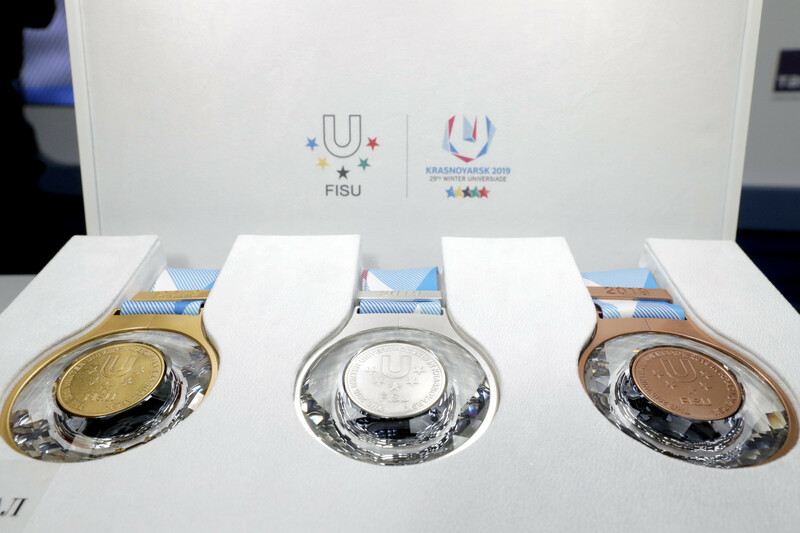 The medals for the Krasnoyarsk 2019 Winter Universiade have been unveiled. 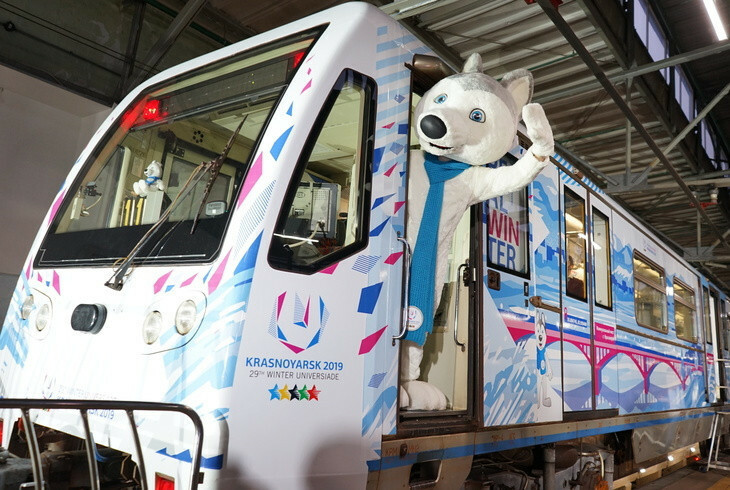 Branded trains for the Krasnoyarsk 2019 Winter Universiade, designed by student competition winners, have been launched on the Moscow Metro. 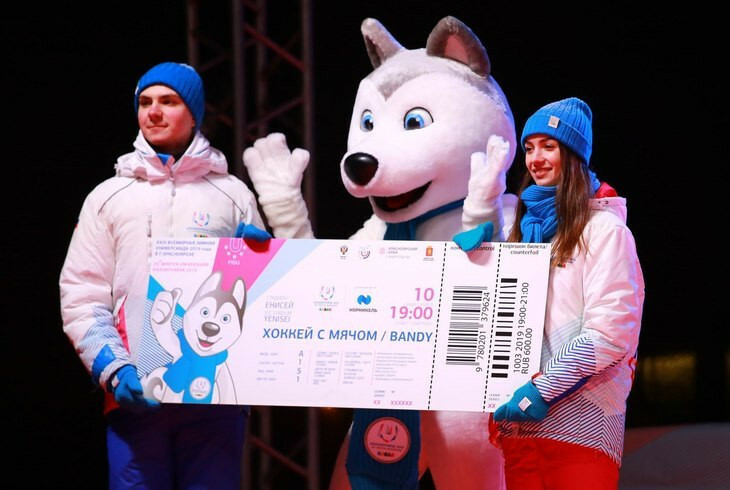 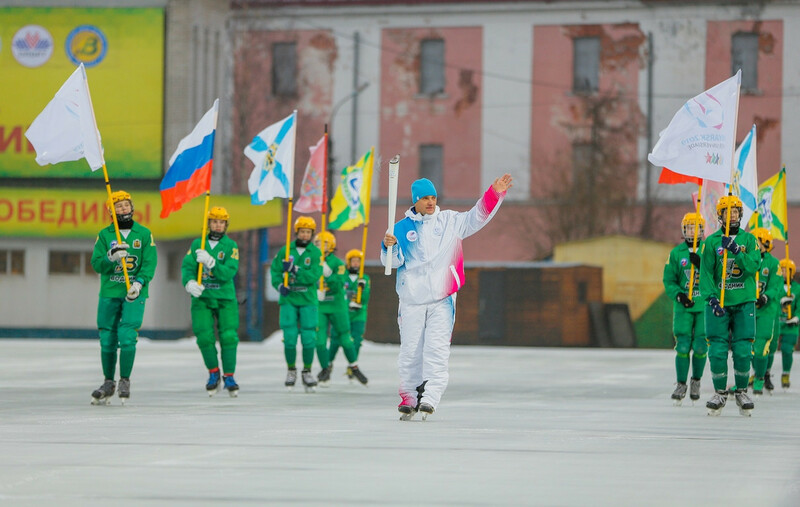 Arkhangelsk in the north of Russia became the latest city to host a leg of the Winter Universiade Torch Relay for Krasnoyarsk 2019, with the event concluding with a game of bandy. 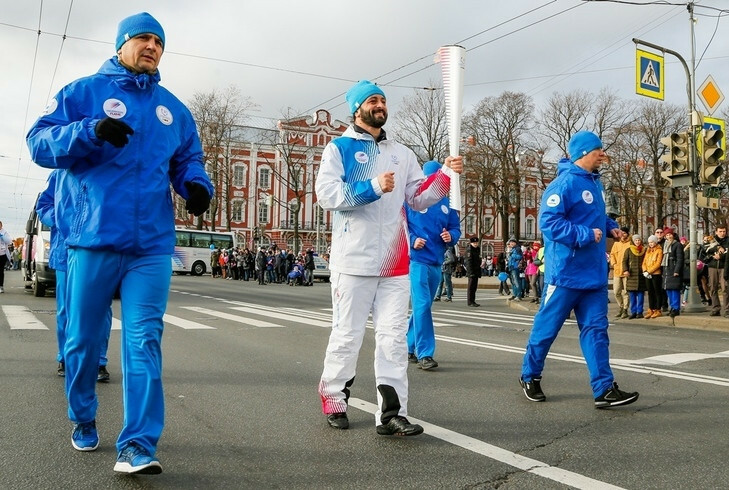 The Torch Relay for the 2019 Winter Universiade in Krasnoyarsk has passed through Saint Petersburg as the flame continues to make its way to the host city of next year’s event. 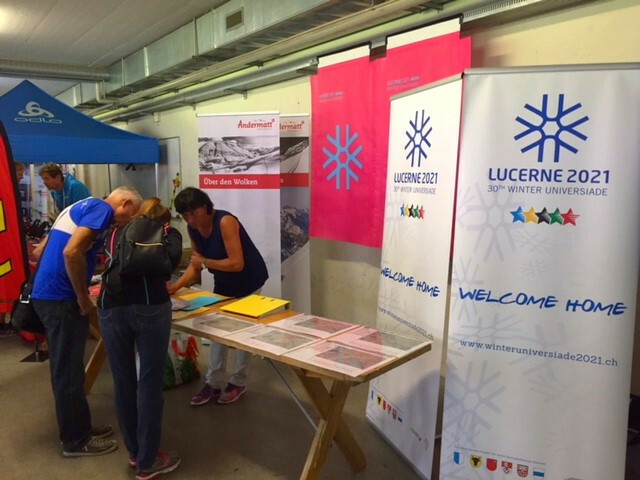 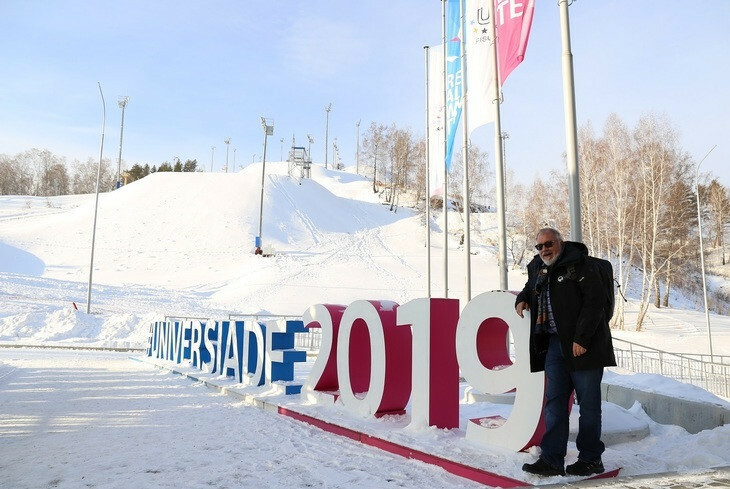 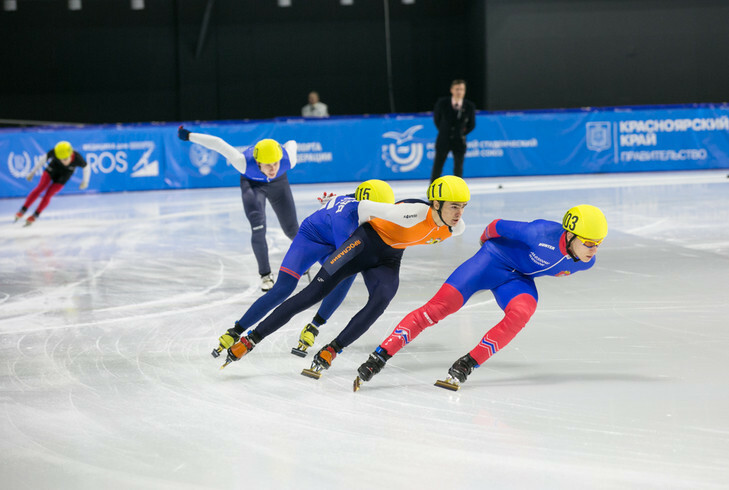 Officials from the Russian Skating Union (RSU) and the International University Sports Federation (FISU) have praised preparations for next year's Winter Universiade at the Krasnoyarsk 2019 short track venue. 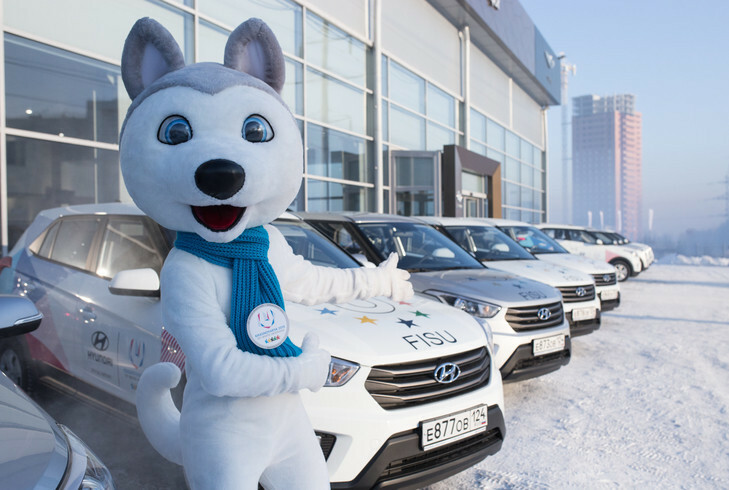 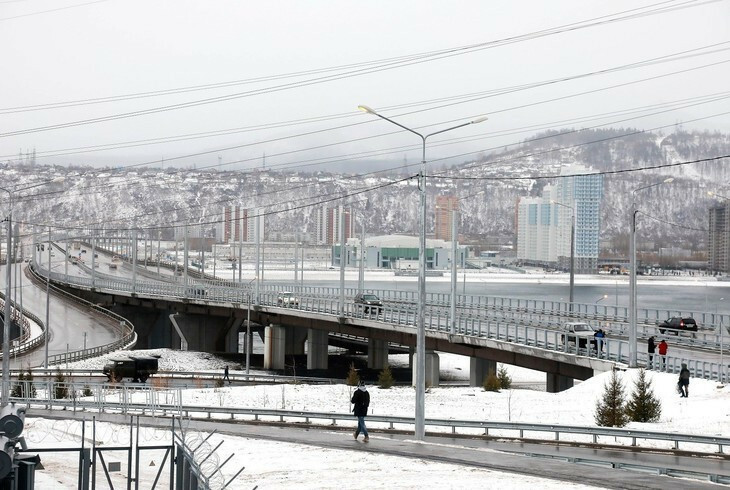 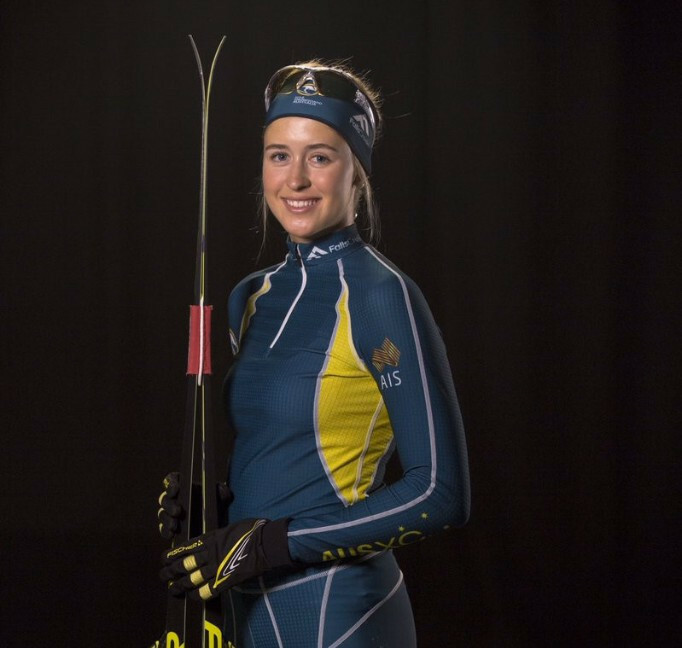 A key 2019 Winter Universiade venue has been tested after a figure skating competition was held in Krasnoyarsk.